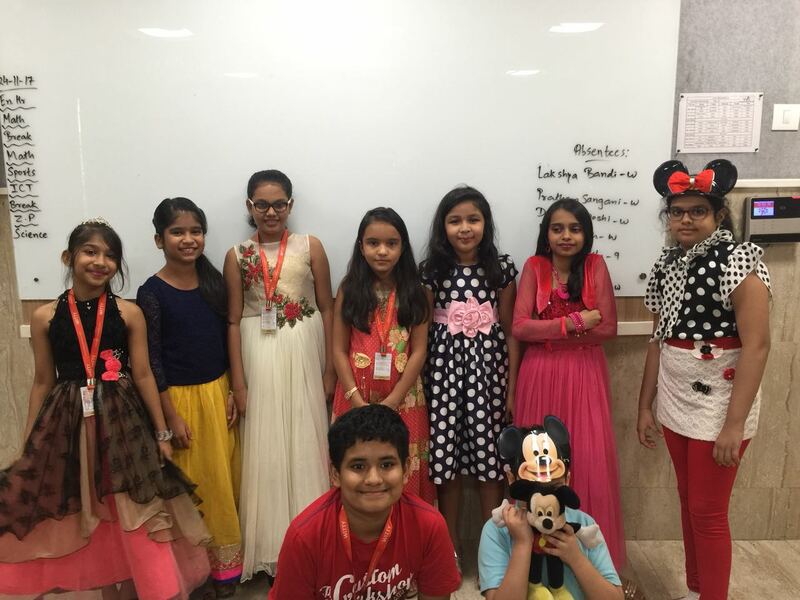 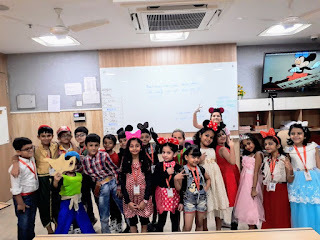 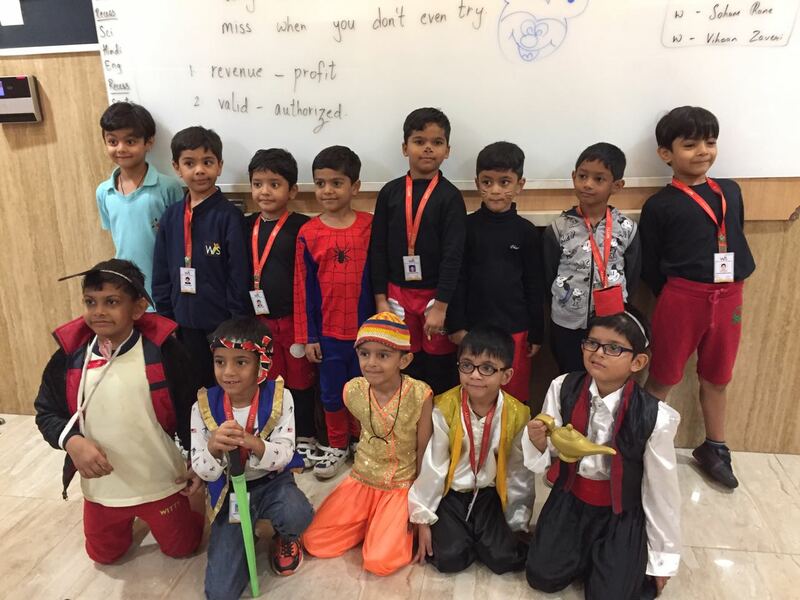 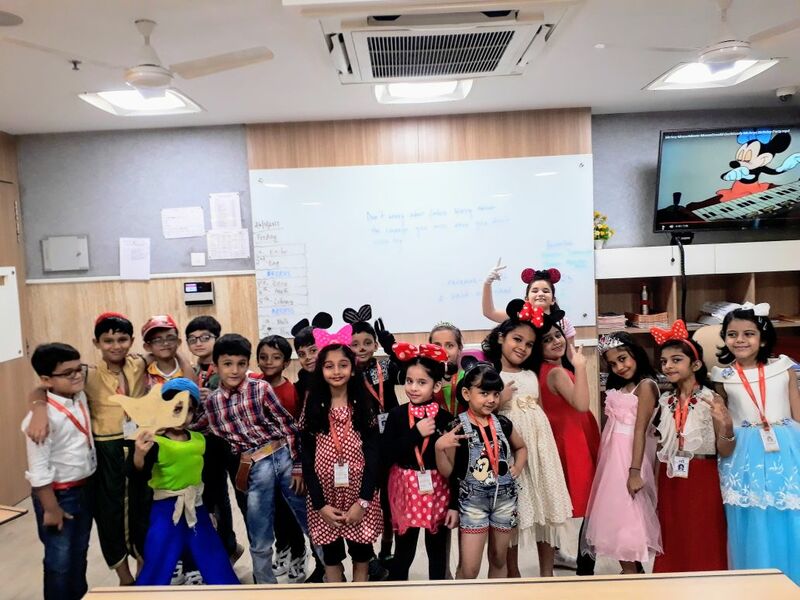 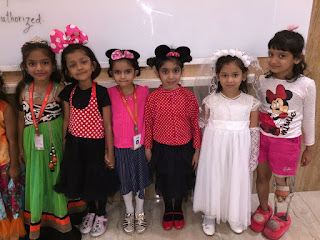 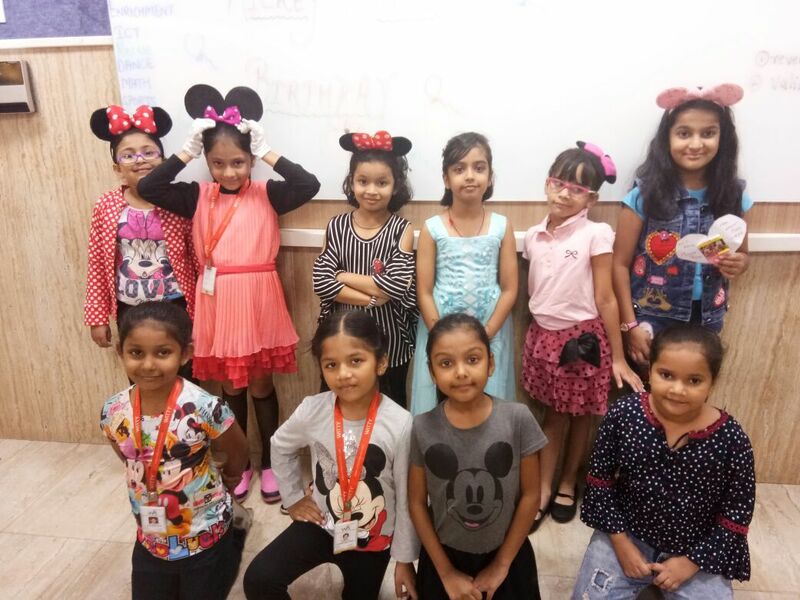 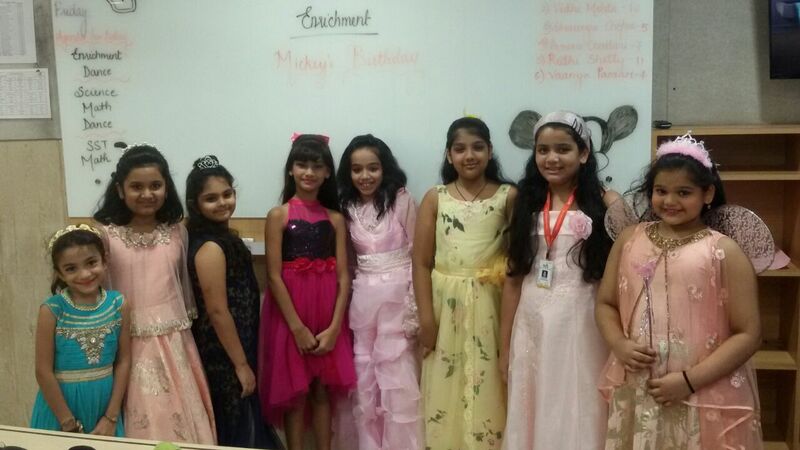 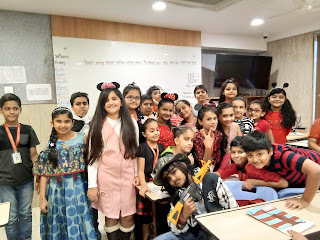 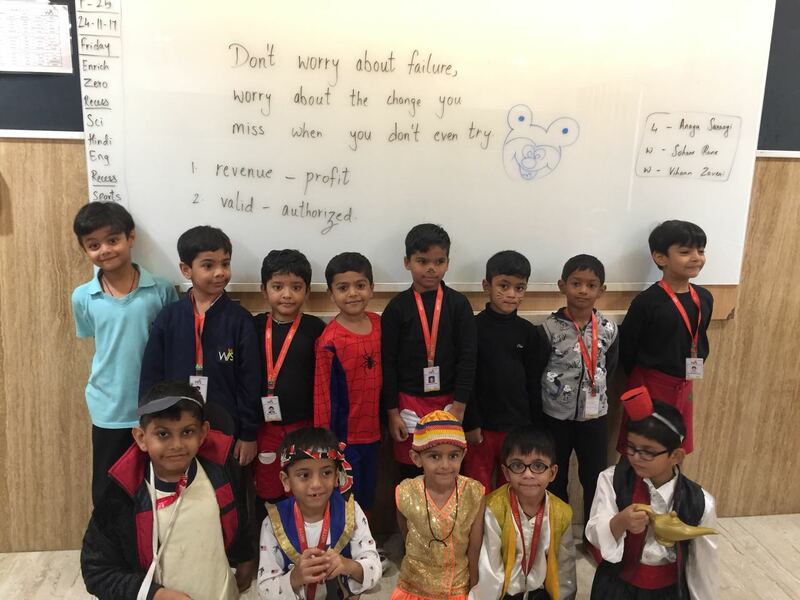 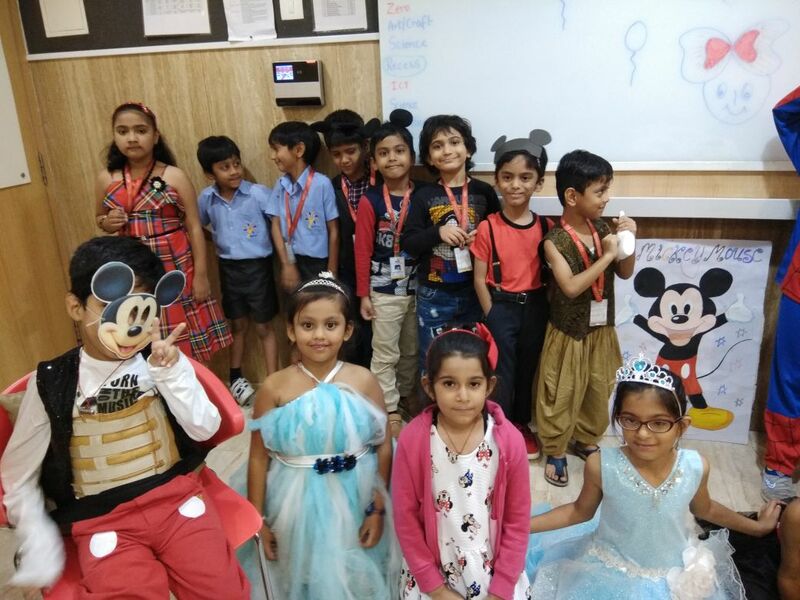 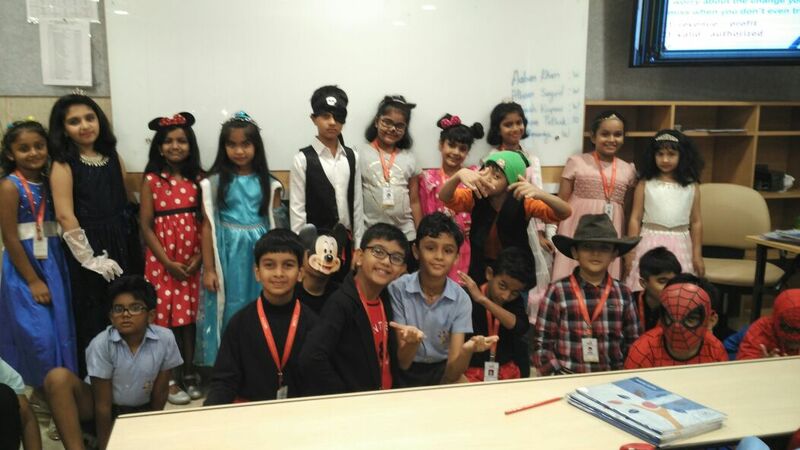 Young fans of much loved cartoon characters from Walt Disney had a day at Witty International School, Pawan Baug on the occasion of Mickey Mouse’s birthday. 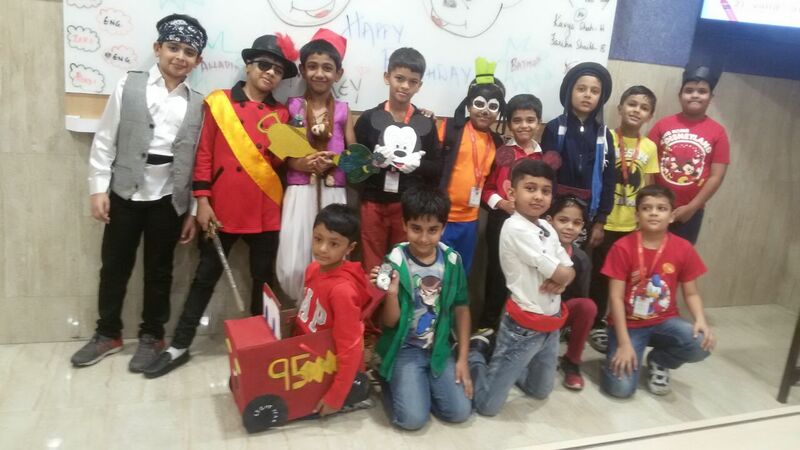 The school was flabbergasted to see how creative and imaginative our Wittians are! They looked amazing in colourful costumes by bringing mischievous characters of Walt Disney to life on 24th November 2017. 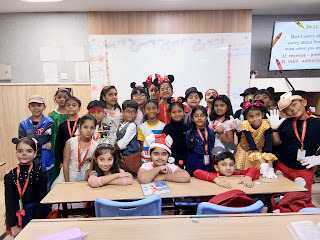 School was really pleased that the day went so well, students were able to talk about their character and they had a fun day. 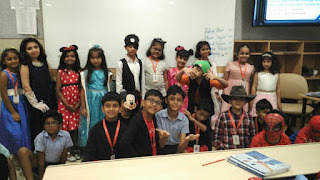 Everyone had a great deal of fun, learning more about Walt Disney and his work.